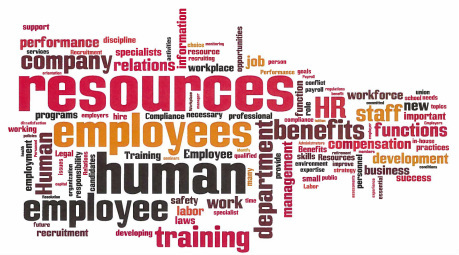 The Personnel Department also maintains and develops a variety of employee support programs to improve efficiency and the cost-effective management of City services. Seasonal positions for students in college or those heading off to college in the Fall. What benefits are available to employees of the City of Gloucester? How do I go about applying for a job I see posted?